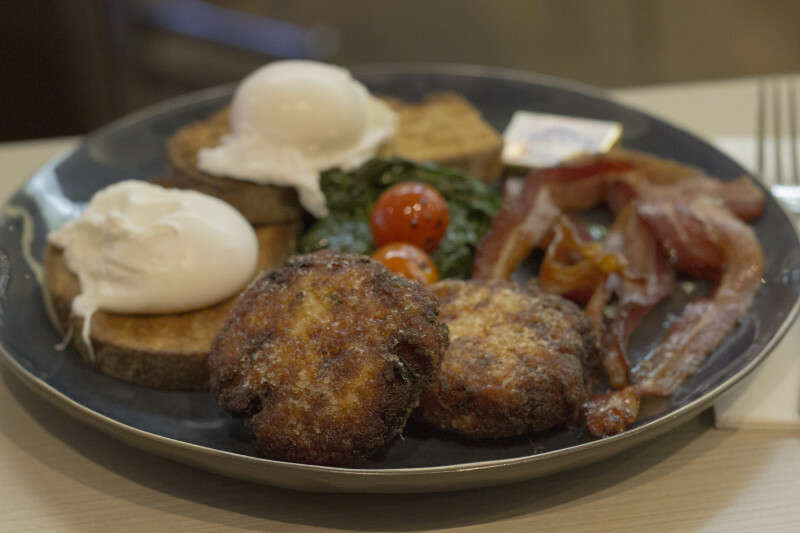 When we aren’t enjoying a laid back all day breakfast at Toast East Perth, we like going to Kailis Bros in Leedy. Do you love seafood fresh off the dock? Do you love to feast on all the Indian Ocean has to offer? If so, then Kailis Bros in Leederville is the place for you! No matter what your seafood requirements are, they can help 7 days a week. If you want to dine out, Kailis Bros offers breakfast, lunch and dinner, offering the best seafood Australia can offer. With plenty of local, Australian and International wines, ales, champagnes and cocktails, your guests will be impressed! The Glass House Function Room accommodates up to 40 diners. Kailis Bros staff are capable of helping you plan the best event possible, no matter what your requirements and budget. If you’re planning your own event away from the restaurant, they can advise and supply for that too. What if you want to buy fish for home use? In addition to their restaurant and catering facilities, Kailis Bros also offer a wide range of fresh seafood to be prepared at home. Visit any morning of the week for the best selection of last night’s haul. If the idea of creating something magical out of fresh fish seems a bit daunting, never fear! Kailis Bros also offer a range of take-home seafood meals for your convenience. There seems to be no limit to what Kailis Bros will do for you. Let them show you what the Indian Ocean offers you.